We enjoy posting tidbits on our FB and Instagram pages about random items here in our lovely Ladera Ranch. Such is the case with a couple of cool things that recently came to our attention. While I have little doubt lots of our neighbors in the area are aware of these folks, many more in The LDR (including you editor), and beyond, are not… so, here’s a shout out about a couple locals. help improve the skateboarding experience. Hence… let the shredding begin! He’s had successful crowd funding campaigns AND recently jumped into the Shark Tank for their season finale on ABC… AND SCORED!! You can see the Shark Wheel episode here – they’re the first of the evening to dive in. For now you can buy the Shark Wheel on Amazon… but it will be soon coming to many locations nationwide. All indicators are pointing to a wheel that will soon be on more items that just skateboards. 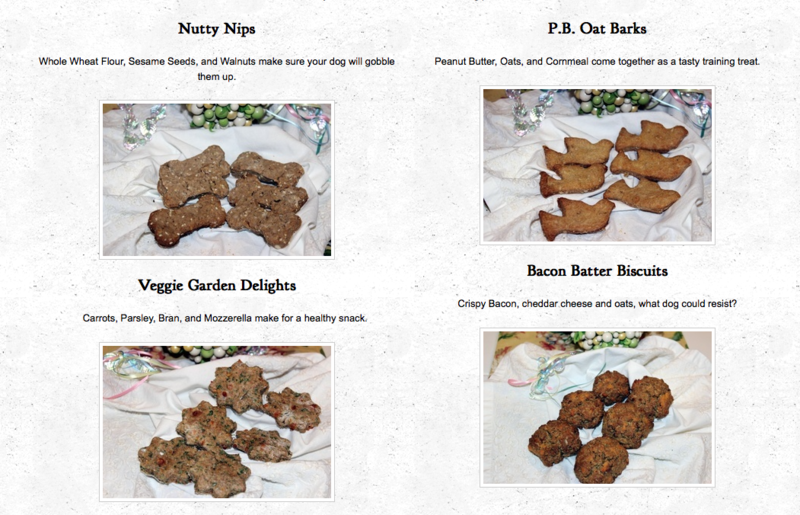 This LDR kid has taken it upon herself to bake her own treats for our beloved furriends. 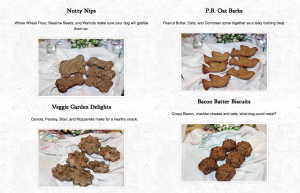 Now, the catch is that she sells these treats and 100% of the profits go to CANINE ANGELS , an organization that trains service dogs for disabled children ages 5+…. RAD! Racquelle has a two year, $10,000 goal and has already raised over half of it… REALLY RAD!! If so inclined, get some treats and help a good hearted kid acheive her goal for a wonderful cause! please drop us a note at lolascafeldr@gmail.com — We LOVE sharing fab info about the many talented people that live in our little hamlet.